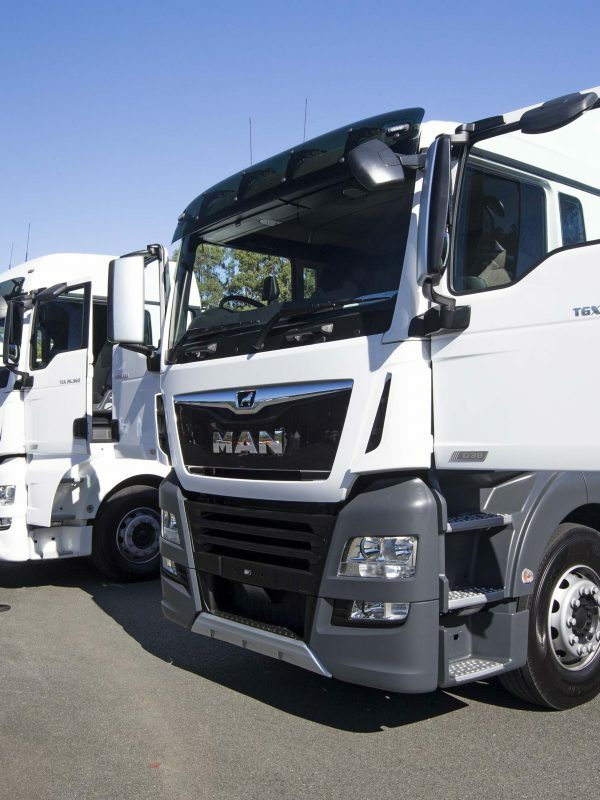 Penske Commercial Vehicles hosted its annual MAN Trucknology day yesterday giving customers a unique and exclusive opportunity to experience the MAN range up close. 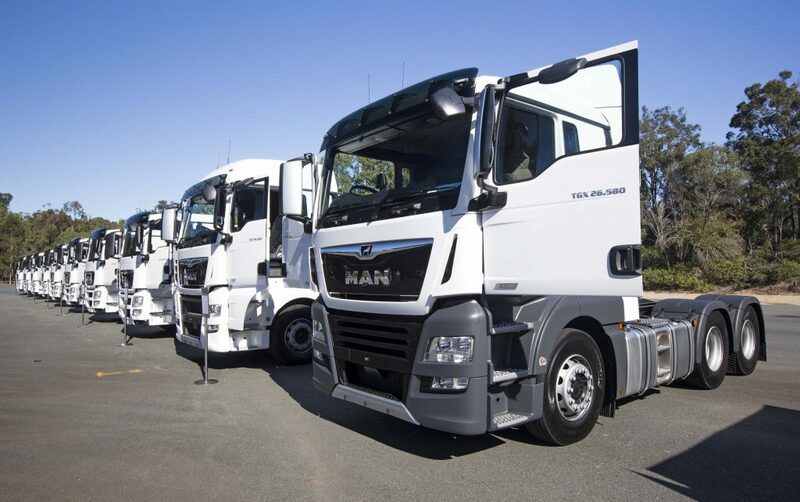 Held at the Mt Cotton Training Centre in Cornubia, Queensland, customers visited multiple stations across the day, each demonstrating the features and benefits of the MAN range. The stations included dynamic demonstrations of the latest in European technology including emergency brake assist and adaptive cruise control, and an A95 double deck bus demonstrating electronic stability control. An all-wheel drive (AWD) experience was also available for customers to be driven around the off-road track in SLRV Expedition’s impressive TGM 13.290 4x4 unit. Long standing customer, Lincon, presented a TGS 33.440 6x6 truck with a Palfinger elevated work platform, giving brave customers a spectacular view of Brisbane from 57m in the air. Penske Truck Rental had a TGS 26.440 on display, informing customers of rental and leasing support on offer. “It’s fantastic to be able to provide our customers with such a unique experience,” said Kevin Dennis, managing director of Penske Commercial Vehicles.